1/1, retro-style Polaroid photograph by Dan Bell. 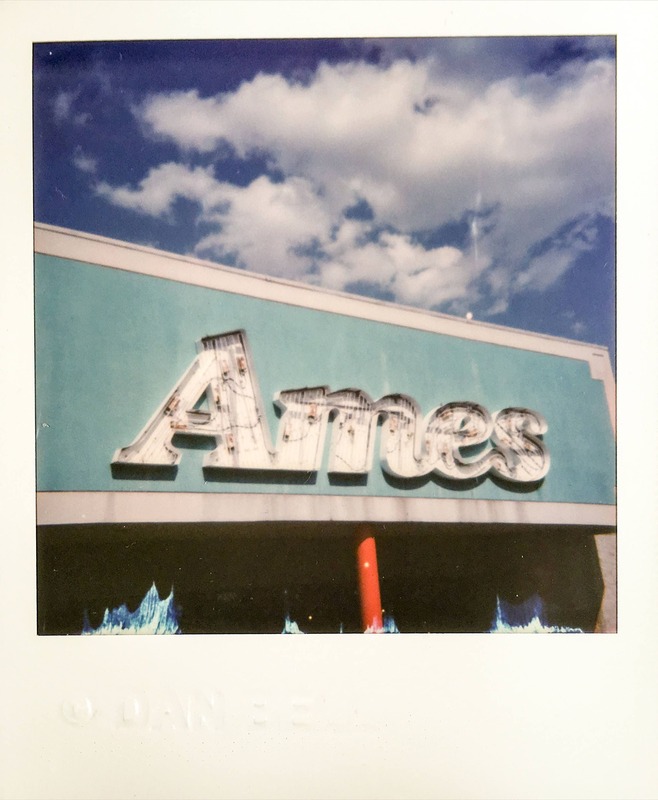 Shot on location with a 1980s Polaroid 600 Land Camera on Impossible Project instant color film. Date of the photograph is stamped in archival ink, signed and cataloged on the verso. Artist embossed on the lower left recto reads, © DAN BELL.